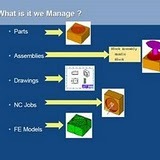 Our core competency is computer aided design, computer aided manufacturing and computer aided engineering services- 2D Drafting, 3D Modeling, CNC Manufacturing code generation from CAD data, Product Data Management, Maintaining Design Vault of the company, Transformation of 2D Drafting library to 3D Modeling library, PLM of newly launched product etc. 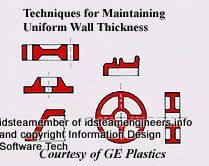 In addition to that, keeping in mind the current trend of world wide web technology and internet technology integration in any service field we also redesigned our CAD-CAM-CAE Services (Download IDSTeamengineers service suit) as in-sourcing and out-sourcing, which will especially give a boost to the small scale industry, enterprise and company as well as revival opportunity to Sick Manufacturing Company of India. And our operation is based on the modern Internet Technology, World Wide Web, remote access design and manufacturing platform and secured Ideas Product Data Management. UGS Ideas NX Series & Solid Edge are the two market leading platform using which, IDSTeam Engineers are serving CAD/CAM Designing, Drafting, and Modeling and more. Small Scale Industry can visit CADezine Gallery where you can view what type of job-work is being handled for in-sourcing and outsourcing. Our CAD e-Sourcentre a place for getting the outsourcing practicing Global companies on CAD-CAM platform. CADirectory A great resource of every information on CAD-CAM-CAE, Rapid Prototyping, Internet Manufacturing, 3D Printing, Reverse Engineering etc. These links will direct you to the document library which are for motivating small scale & sick Indian industry, so that they can get a clear idea about the present trend of industrial practice not only in India but also across the globe. 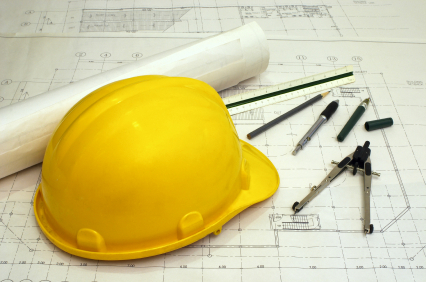 We always value and follow the terms and conditions of the following Industry Regulation Authority while providing our service both on-shore and off-shore.